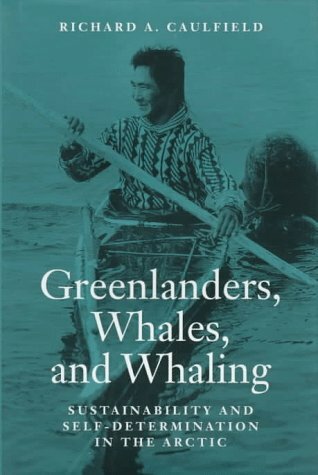 Whaling has been central to the life of Greenland's Inuit peoples for at least 4000 years, but political, economic, technological, and regulatory changes have altered this ancient practice. The author reveals these impacts first by analyzing Home Rule and its success in Greenland, and then by looking at whaling's place in the contemporary Greenlandic economy and its evolving co-management regime. The booklet offers new tools for raising awareness and understanding of the impact and issues surrounding metal mining and the environment. It provides a geoscience perspective on metal mining and the environment and improves Earth science literacy. This book takes a look at issues such as air, soil and noise pollution problems, environmental quality assessment, monitoring, modeling and risk assessment, environmental health impact assessment, environmental technology development, etc. IT industry can provide the technological solutions we need to optimise resource use, save energy and reduce greenhouse gas emissions. We call this Greening IT. This book looks into the great potential of greening society with IT.